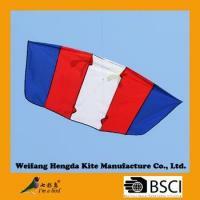 1) Inner:cloth bag; outer: export carton. 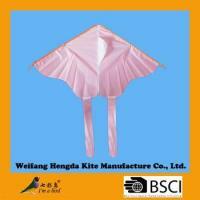 1)Inner:cloth bag; outer: export carton. are the largest professional kite manufactory in the world,We produce all kinds of kites.Please Join Our Global Kite Chain Store. 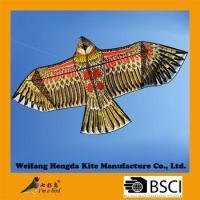 "I'm a bird" is our brand.Our workshop is larger and modern.We are famous kite brand,High quality,Fancy model,best service,low price. 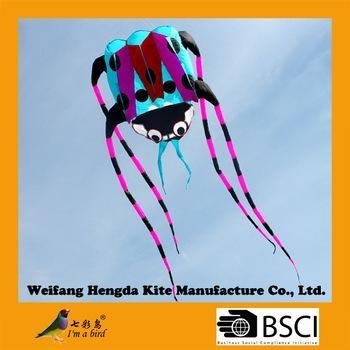 Please Join Our Global KITE Chain Store, Weifang Hengda Kite Manufacture Co., Ltd. , located in Weifang City, the Capital of Kites, was founded in 1982 with more than 10,000 square meters' area and over 200 workers. 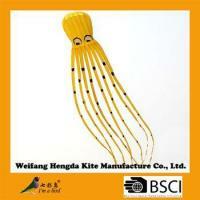 Through more than 20 years' development, we have become to one of the largest professional kite manufacturers in the world. 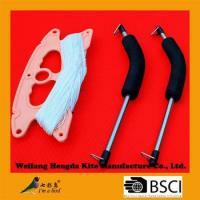 Also, we have the qualification of self import and export which is authorized by the National Trade Department. 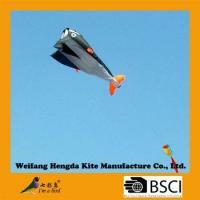 Being one of the largest professional kite manufactories , we always insist on the ways of variety and professionalism. 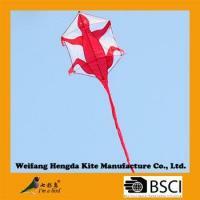 We can produce any kinds of kites including modern kites, stunt kites, promotion kites, parafoil kites, surfing kites, and traditional kites. Also, we have our own R&D department. 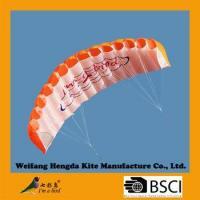 Therefore, we can design kites according to your demand, and your design will be highly appreciated.